Kathurumurunga, found in all parts of Sri Lanka except in the cold climate, is a very common food among locals. Apart from the unique taste, it has quite a lot of health benefits. How little do we know about Kathurumurunga! 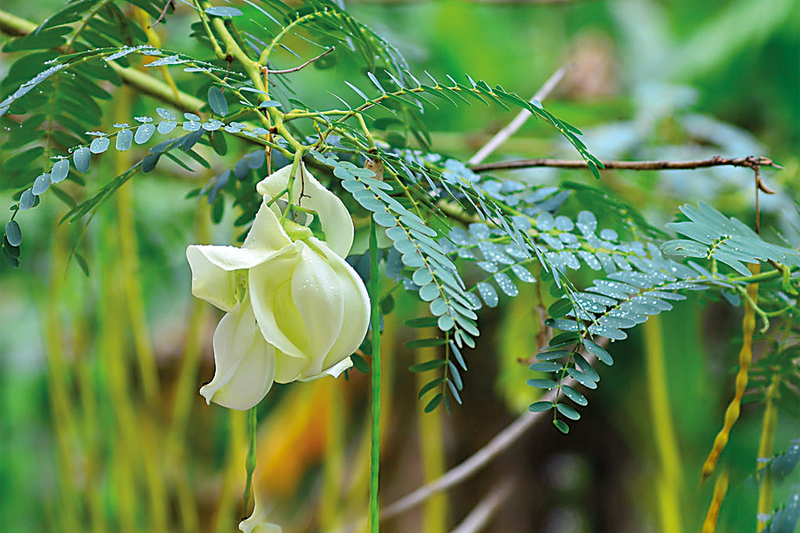 There are four different kinds of Kathurumurunga plants and the four types bear flowers of the four colours red, yellow, white and blue. Only the types with red and white flowers are edible. Only the type with white flowers are used for medicinal purposes.